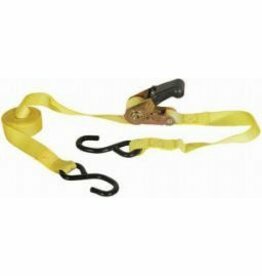 RATCHET STRAP 2” x 27' J-Hooks, 3,300# W.L.L. RATCHET LOAD BINDER, SWL 9,200lbs. 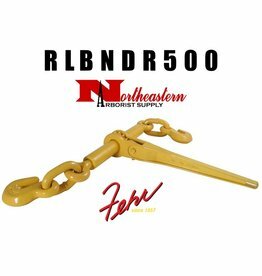 Fehr Bros. RATCHET LOADBINDER, SWL 9,200lbs. Ratchet Tie Down Strap 1'' X 12' Working Load Limit 600lbs.